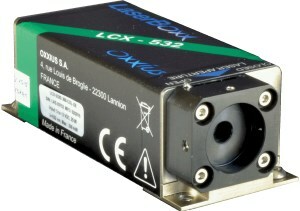 A Ti:sapphire laser is a solid-state laser that is continuously tunable in the wavelength region from 700 to 1100 nm. It is suitable for both pulsed and continuous-wave operation. Usually written Ti:sapphire. 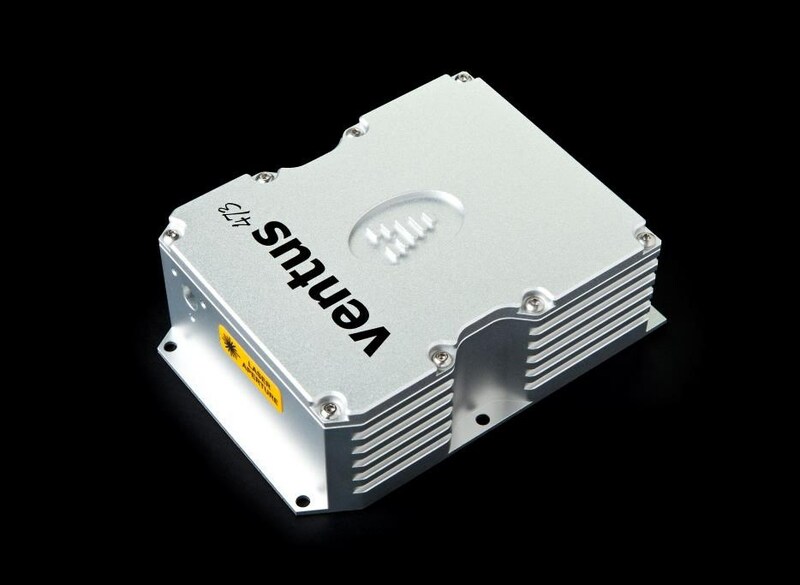 The Photonics Buyers' Guide is a comprehensive resource for verified providers of Ti:Sapphire Lasers. Profiles and contact information for manufacturers and suppliers are provided by the companies and verified by our editors. If you have updated information about any of the organizations listed, please contact us. 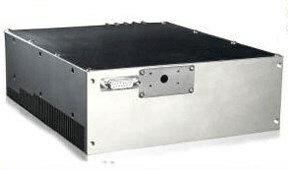 titanium:sapphire laser A solid-state laser that is continuously tunable in the wavelength region from 700 to 1100 nm. It is suitable for both pulsed and continuous-wave operation. Usually written Ti:sapphire.